We have a team of experienced and knowledgeable guides who will be able to help you. 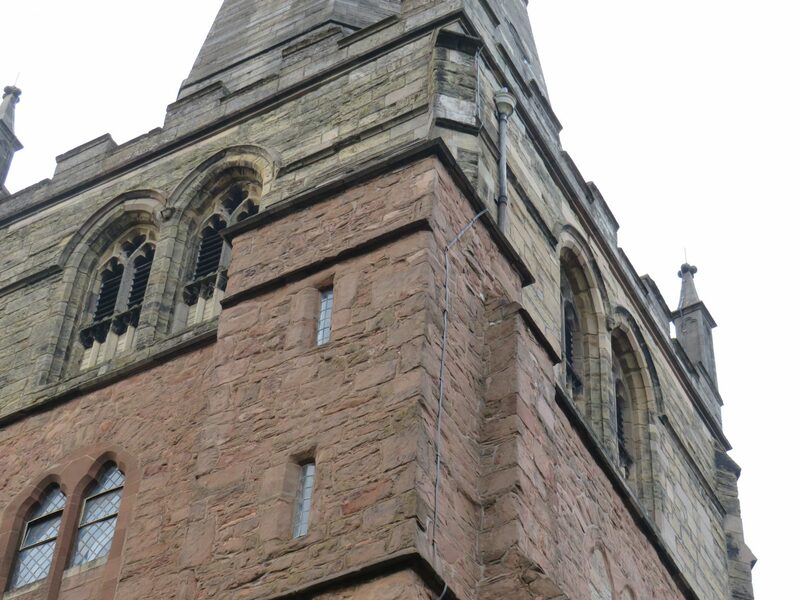 As a town centre church, St Alphege is open daily for prayer until 3pm most days. A guide will be on hand to welcome you and give you information about the historic building and the living community that uses it today. Often school, faith and community groups ask for guided tours of our site. You will be made most welcome.